In today’s Digital Age, you would think that a business, no matter the size, would make having a website a priority. 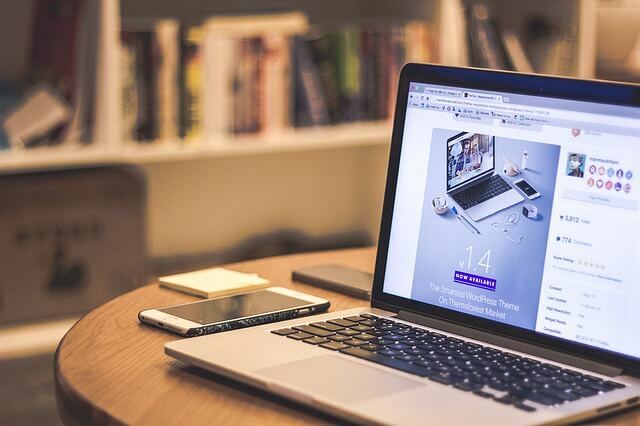 While you would be correct to think that, the reality is that many companies still do not have a website and if they do, it has been neglected, outdated and not mobile responsive. Some of the small businesses are not very tech savvy, and the thought of getting started with a website is overwhelming. Small businesses used to be found locally in the Yellow Pages, but with invention of the smartphone, local search is now done instantly with a couple swipes across the screen or simply by using your voice. The internet has made the world a smaller place and has bridged the gap between everyone. If you sell any products or provide a service, you need to realize that clients can be found anywhere. I had spoken to a client just last week that have people calling them from across the world interested in purchasing equipment due to the fact that they were found online and that the cost to purchase from the United States was actually cheaper than buying from their home country. Whether it is fair or not, customers coming across your business and not finding a website listed gives them the impression that you are not legitimate or that you are not a professional. Marketing to your site has become so much more cost effective and targeted through digital, that traditional methods of advertising have started to become smaller and smaller pieces to the overall marketing pie when it comes to allocating budget. Attribution models have become so precise and accurate when it comes to digital marketing that business owners are becoming much more profitable because they know exactly how to best allocate their advertising dollars. Having a website can turn into your best sales magnet. By implementing a sound strategy, you can start to see your customer base start to grow which will result in more money in your pocket at the end of the day. 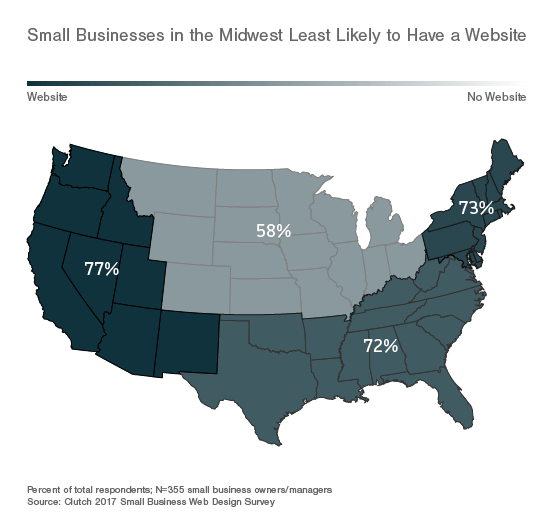 Small businesses need a website and with the resources made available to small business owners, there is no excuse to not have one. The first step is to make the realization that there is a need and that you will make the effort to get one in place as soon as possible so that you aren’t leaving money on the table any longer. Tired of waiting? Contact us today to see how we can help.